the funicular will offer residents and tourists the chance to enjoy scenic views of the paddy fields in Muong Hoa valley in the northwestern region, especially in September and October. 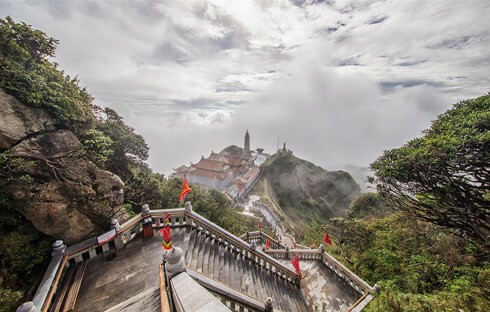 A round-trip ticket on the Muong Hoa funicular from Sapa town to Fansipan cable car station will be discounted by up to 75% to VND50,000 each ticket for both adults and children. 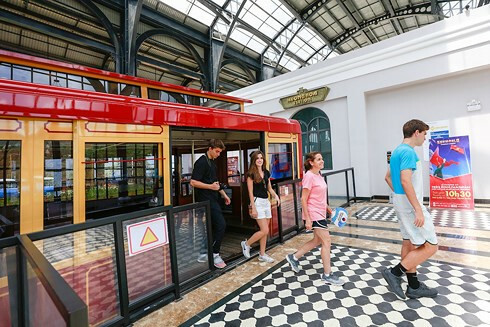 The promotional program will run until the end of the year and is the biggest discount campaign offered by Sun World Fansipan Legend since Muong Hoa funicular was put into operation. Sun World Fansipan Legend has also launched a program to explore Muong Hoa cuisine at attractive prices ranging between VND150,000 and VND200,000. With this program, visitors can enjoy a delicious meal of some of the specialties from the northwestern mountain region. The mountain train will take tourists from Sun Plaza at Sapa town, through two tunnels and across four viaducts to the Fansipan cable car station. Overthe 2km journey, visitors will have a panoramic view of the paddy fields in the Muong Hoa valley through their cabin windows. 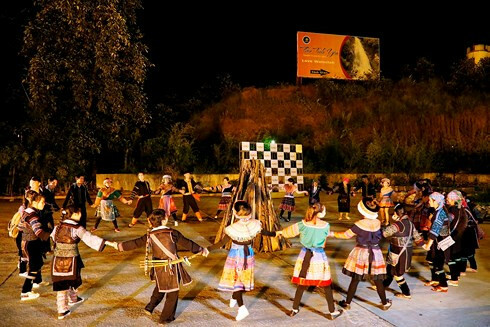 There are also plans for diverse night time activities for tourists such as campfires, traditional dances and impressive performances by European artists.